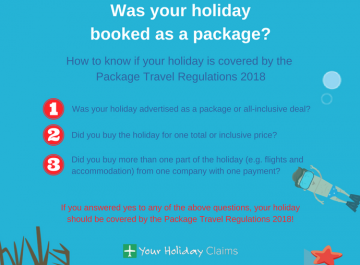 The dedicated legal team here at YourHolidayClaims are aware of a potential outbreak of illness at the Grand Memories Varadero resort in Cuba. Have you had to suffer an illness for up to 7 days on your package holiday? 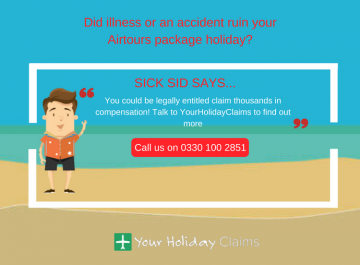 If so, and your holiday has been within the last three years, you could be entitled to thousands of pounds in holiday illness compensation! 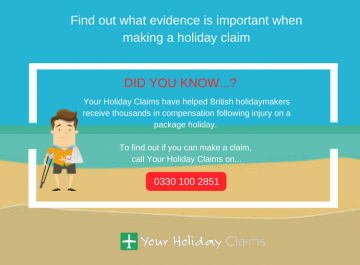 To reveal how much your claim could be worth, give the dedicated legal team at YourHolidayClaims a call now on 0330 100 2851. 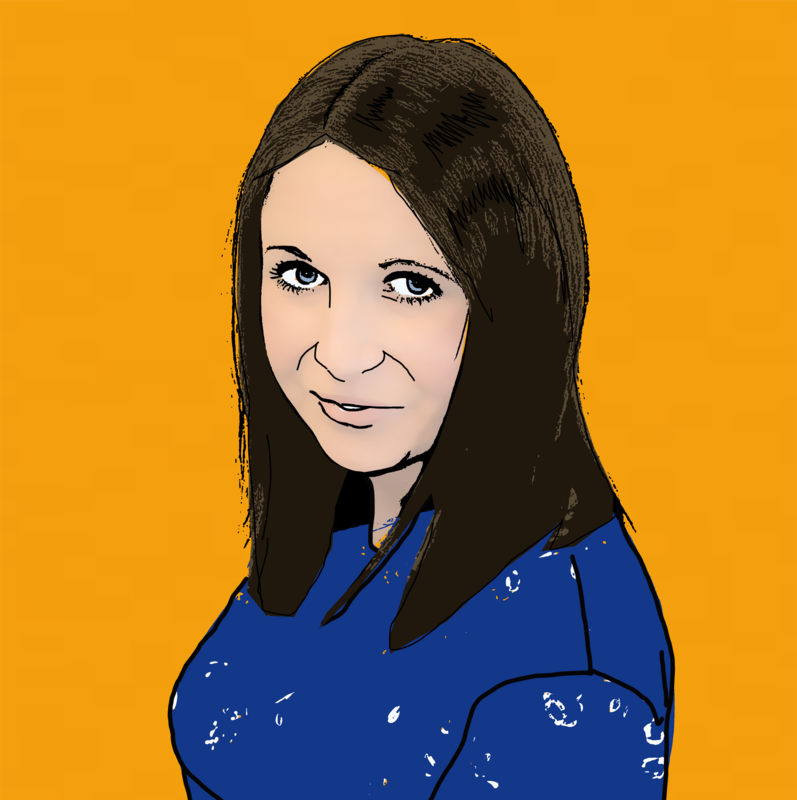 Or if you are unable to discuss your claim over the phone right now, you can provide our team with a few of your details and launch your claim online. Five Star Cuban resort the Grand Memories Varadero, has once again been reported to be host of a widespread outbreak of gastric illness. âFood; plenty of food and lots of varieties only problem is the flies in the dining hall, plenty of them, and going into the second week we were allÂ ill, stomach upset diarrhoea etc. 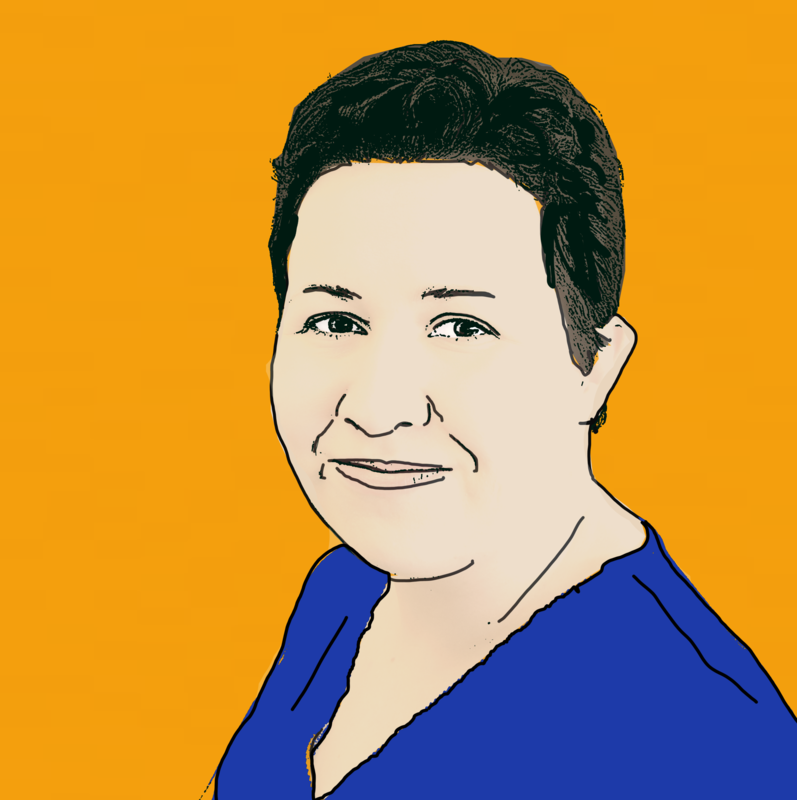 âAll in all if I wasn’t soÂ illÂ on this holiday I may have had a different mind-set but I am stillÂ illÂ after being back for nearly a week. âUnfortunately I will not be going back to Cubaâ. âPoor food, [I] wasÂ illÂ for 4 days. 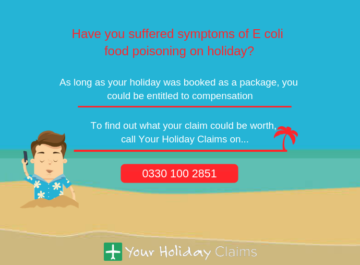 Lots of peopleÂ [were] illÂ but [the] hotel denied any problem, [the] hotel doctor made a packet after writing to first choice. They offered £65. 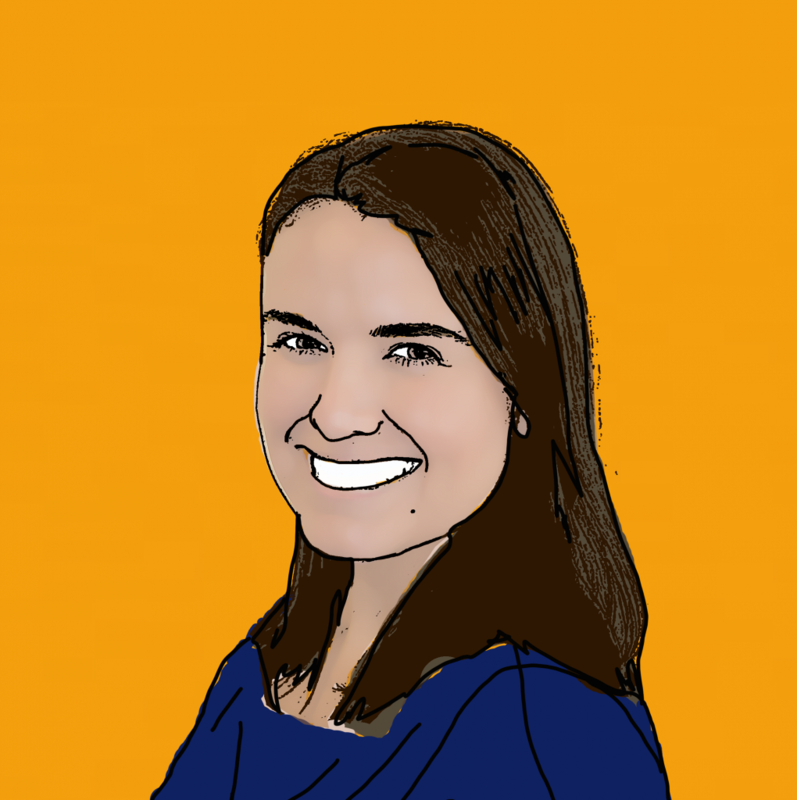 âDo not book this hotelâ¦ [its a] total rip offâ. âWe were notified of illness issues at the Grand Memories Varadero resort earlier this year, and the recent reports which have emerged suggest the situation hasnt improved. 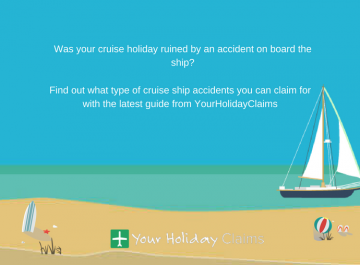 âIt is now imperative that immediate action is taken with regards to these reports, to ensure that yet more holidaymakers do not have their visits to the resort ruined. 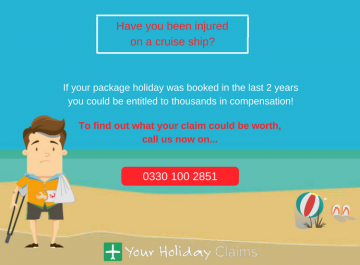 âIf youve been unfortunate enough to succumb to illness on your hard earned Cuban holiday, then you may be able to secure justice by making a claim for holiday illness compensation. 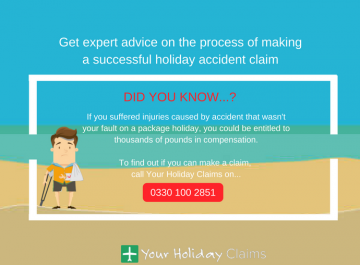 âContact us at YourHolidayClaims now to reveal whether or not we can be of assistance to youâ. 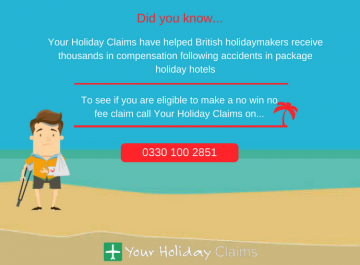 All claims that we handle here at YourHolidayClaims are done so on a no win no fee basis, which means you will never lose a penny during the process of your claim, even if it is unsuccessful! So what are you waiting for? Begin the journey to justice today by answering a few quick questions on our online enquiry form. 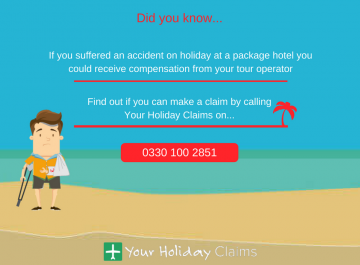 Alternatively, you can begin your claim by speaking to one of our dedicated legal team members on 0330 100 2851 now.